If the warmer weather has you itching to get out into the yard for some lawn and garden prep, you’re not alone. This is the season when many of us choose to beautify our yards with an array of plants, shrubbery, and other vegetation. For pet owners, however, there are more decisions to be made beyond simply where to plant that new shrub or which flowers to grow. 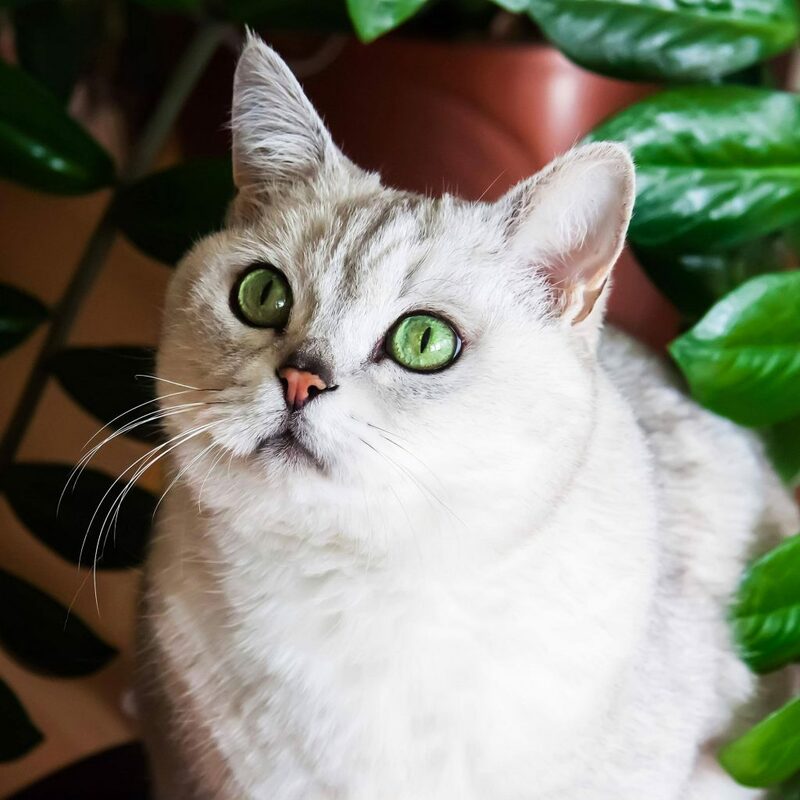 Choosing pet safe plants takes planning and knowledge of plant toxicity. Even for those with a green thumb, figuring out which plants are best for a fur friend can be tough. After all, some of the most popular plants and shrubs are poisonous to pets. There’s no doubt that pets, as wonderful as they are, contribute significantly to the amount of dirt, debris, and, of course, fur that accumulates in our homes. Keeping a house clean when you are a pet owner is a daily challenge, and to make matters worse, many commercial cleaning products can be hazardous to our pets, not to mention the human members of the household. The health of our patients and their families is our top priority at Rocklin Ranch Veterinary Hospital, and we want to help our clients make the best choices for their beloved pets. 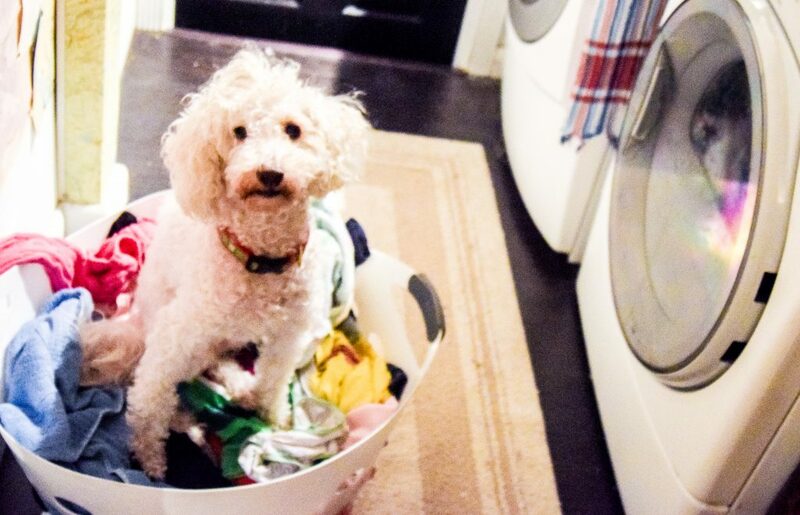 We’ve put together a list of our favorite pet-friendly cleaning tips that are sure to put a sparkle in your home, stay within your budget, and keep the two- and four-legged members of your family safe. When it comes to heartworms, most pet owners think of the risk to their dog companions. While it’s true this disease is more prevalent in dogs, heartworm disease in cats does occur, and diagnoses are on the rise. In fact, cats with this illness are also in greater danger of experiencing life threatening reactions to these parasites. 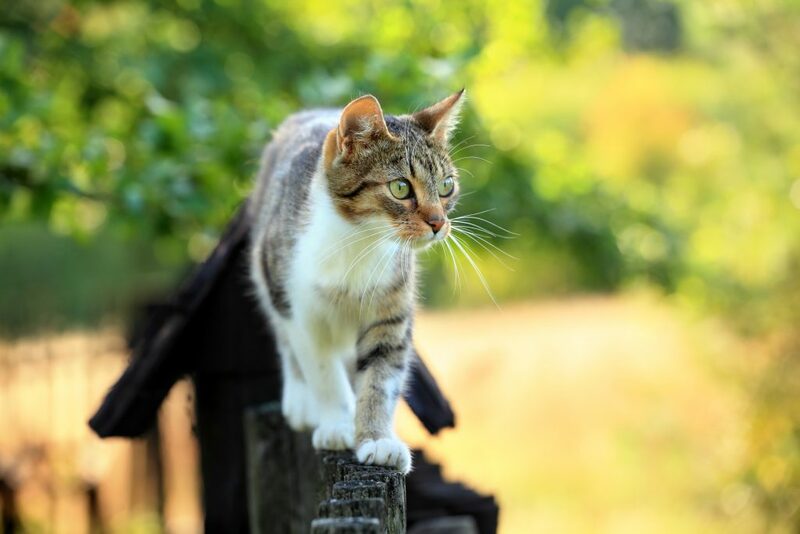 The team at Rocklin Ranch Veterinary Hospital want to keep all our feline friends safe by keeping pet owners informed of how to prevent this terrible disease. 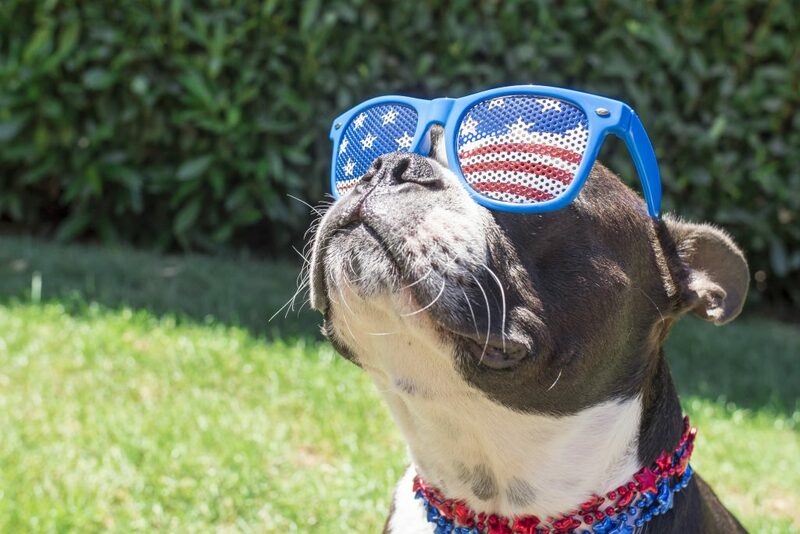 Whether you voted for whoever’s in office or not, one thing that unites us as pet lovers is our fascination with presidential pets. From the wild to the whimsical, the animals of the White House have been eclectic, and throughout history, we’ve felt a connection to the Oval Office by way of our shared love of furry friends. While we wait to see if President Trump will finally adopt a four-legged friend, the reality is that our former Commander in Chiefs, liked their animals.